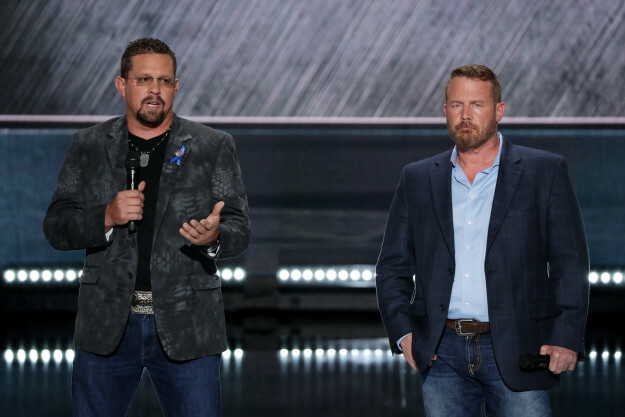 Mark Geist, U.S. Marine Corps veteran, Fought in Battle of Benghazi. Mark “Oz” Geist was a member of the Annex Security Team that fought the Battle of Benghazi in Libya from September 11 to September 12, 2012. A Colorado native, Geist joined the United States Marine Corps in 1984 and served for 12 years. John “Tig” Tiegen was a member of the Annex Security Team that fought during the attack in Benghazi, Libya on September 11, 2012. He is responsible for saving many lives and has been recognized for his bravery. He has since co-authored the New York Times best-selling book 13 Hours, the harrowing tale of what really happened in Benghazi.